When they hear the word 'conservation', many people think about the environment; however, conservation in the context of a museum is about ensuring the safety of our collections in perpetuity. The Museum's conservators clean, conserve and stabilise specimens using preventive and interventive conservation methods. Most people when they hear the word conservation think about nature conservation, however, conservation in the museum context is about ensuring the safety of our collections in perpetuity. The Museum conservators clean, conserve and stabilise specimens using preventive and interventive conservation methods. 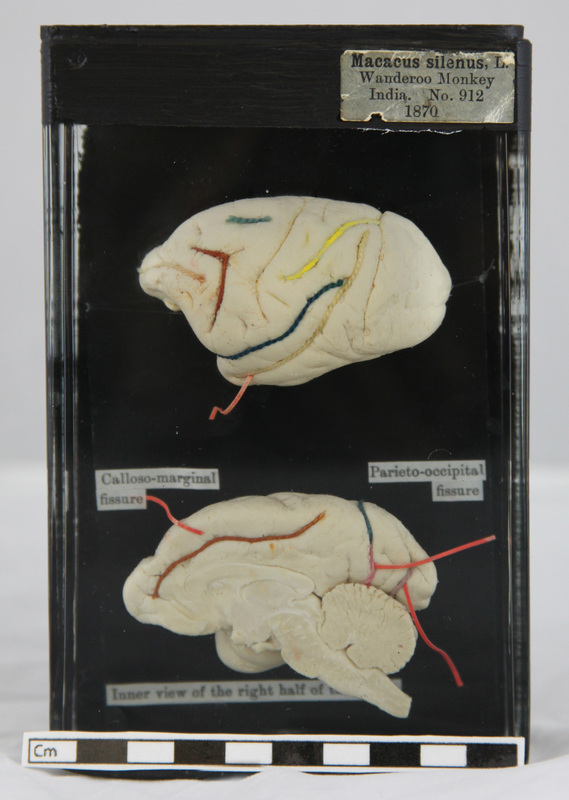 These provide an insight into the factors and ways in which our specimens deteriorate, and the best possible way that we can manage these to ensure their longevity for future display and research. On a day to day basis, our conservators undertake conservation work on a variety of dry and wet collections for research, display and loans. Alongside this, they carry out environmental monitoring, Integrated Pest Management (laying, collecting and identifying what is on our pest traps) and the general upkeep of all our museum collections. Conservation work at the Museum is also undertaken by our collections staff, including our Collections Managers for our Earth and Life collections. This work can include rehousing, preparatory work, specimen repair, re-mounting and pinning insects and wet specimen preparation and maintenance. 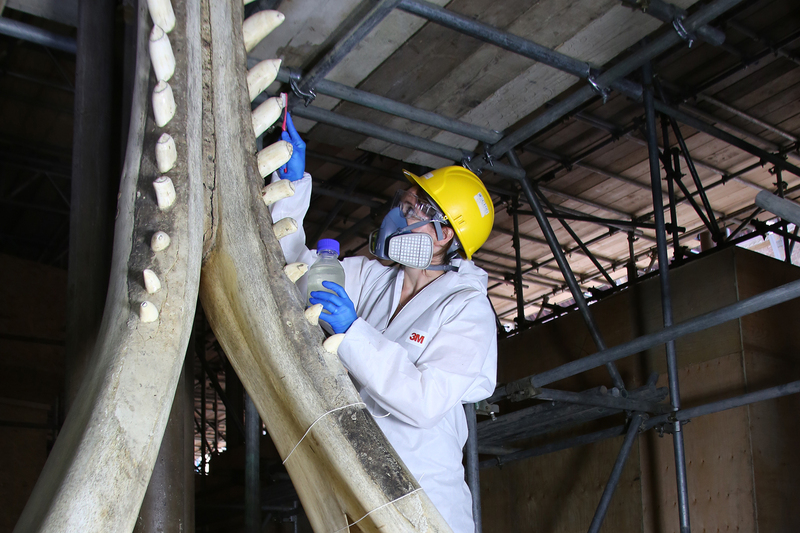 In 2013, the Museum decided to undertake the conservation treatment of seven cetacean (mostly whale) specimens, which were suspended from the museum roof. 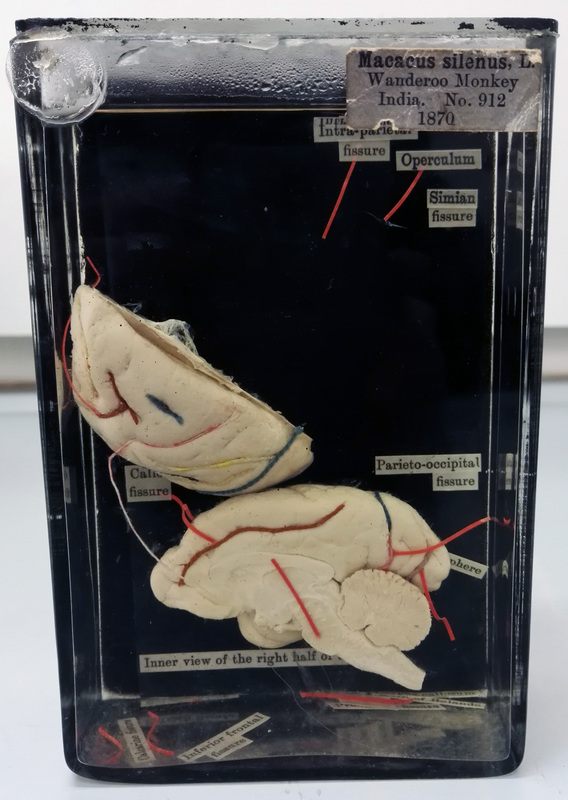 The specimens, on display for over 100 years, were in need of considerable cleaning and consolidation to allow them to continue to serve the museum as incredible display specimens. This project blog was created to capture the conservation process and discuss the material science and treatment rationale when working on such unique materials.